Residential roofing repairs are common among Texas homeowners. However, knowing the specific ‘problem areas’ with your roof are important. If you already know where the most common problems are found in residential roofing, then you will be able to easily take care of your property with proper maintenance. Anderson Industrial Roofing is known for our commercial roofing repairs but also specializes in the residential space. Find out the top four problem areas with your roof and what to look out for if you notice any problems. Texas can have some mighty wind storms and this can easily lead to large trees falling on your roof. This type of damage not only creates holes and expensive repair needs in your roof, but it also poses a very serious threat to your family. 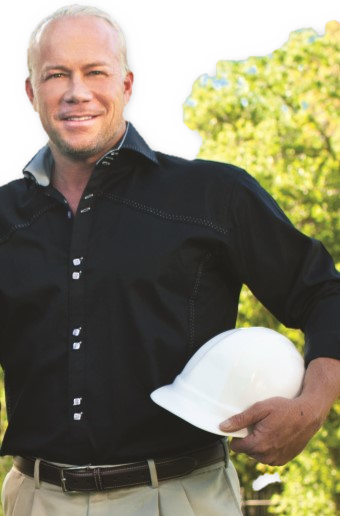 When you purchase your home or decide to add some new landscaping in, make sure that your trees are planted or trimmed back at a safe distance by a professional Dallas landscaping team. Although this problem does not directly tie-in with the construction of your roof, performing little to no maintenance to your roof’s surrounding trees contributes heavily to residential roofing problems. Once it is pointed out, the soffit of your roof is quite obvious to find. However, the average person may not know what it is. The soffit of your roof is the exposed surface that is underneath the overhanging section of your residential roof. Many soffits are vented and are used to cycle the vents and prevent heat and moisture buildup in the home. Cracks and holes in your soffit can cause many problems within your roof like severe water buildup or the invitation of critters into your attic. Your roof’s shingles are prone to damage from poor installation or natural causes like curling. The danger in letting shingle problems go is that they can easily lead to much bigger roofing repairs on your home. 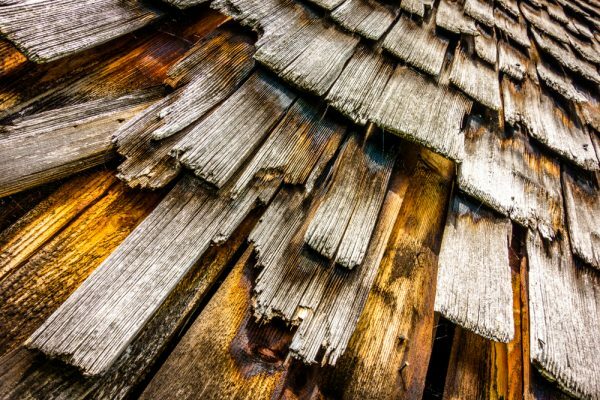 Unresolved shingle repairs can lead to the exposed wood on the roof and potential holes. Shrinkage of your shingles also contributes to cracks in the upper layer of your roof. If you notice that some of your shingles are discolored or curling, get in touch with a residential roofing professional to get your job done right. Your gutters should be the easiest repair in this list of common residential roofing issues. With proper maintenance that involves clearing out your gutters on a regular basis, you can easily prevent your gutters from being overfilled and blocking water from leaving the roof of your home. When gutters are unable to properly perform their job, you get pooling water on your rooftop, which leads to some substantial damage. If you are experiencing any leaks, soft spots, or other glaring issues with your residential roof, don’t put them off until it is too late. Get in touch with Anderson Industrial Roofing to make sure that your residential roofing repairs are carried out by professionals that will get the job done right. We look forward to discussing our services with you and how we can keep your roof in top shape. Top 4 Challenges of Multi-Family Roofing, Tackled! Comments Off on Top 4 Challenges of Multi-Family Roofing, Tackled!